The grapes for this wine were grown at low cropping rates on our sustainably certified home vineyard. Leaves around the bunches were removed by hand to ensure plenty of exposure to the sun. 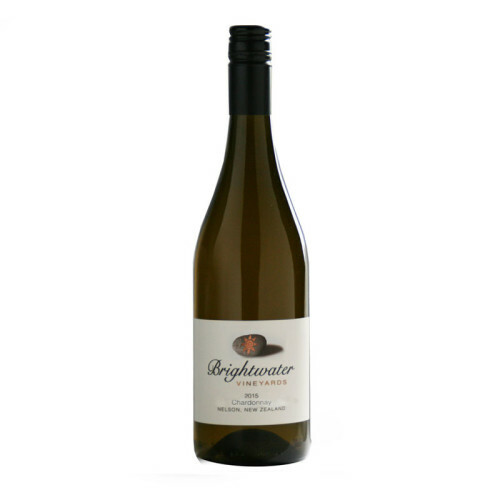 Selective bunch thinning enhanced and intensified the varietal character of the Chardonnay. Nicely ripened bunches were harvested in three separate picks capturing a variety of Chardonnay flavours and characteristics. In the winery the grapes were pressed and fermented to dryness in seasoned french oak barrels 20% of which were new. The wine was aged on yeast lees and underwent full malolactic fermentation. It was matured in barrel for 10 months then blended to create an elegant, complex and finely balanced wine.